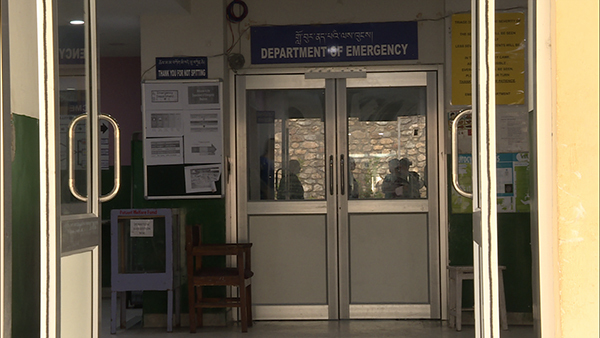 A woman, 31, sustained severe injuries after a pack of dogs attacked her, at Pamtsho in Thimphu, today. She was brought to the hospital at around 7 in the morning. She had sustained major scalp injury. The dogs had also attacked her thigh and other body parts. The doctors said the woman was under the influence of alcohol during the time the incident. She is said to be in a stable condition.